Click here for current openings! Thanks for stopping by my site. 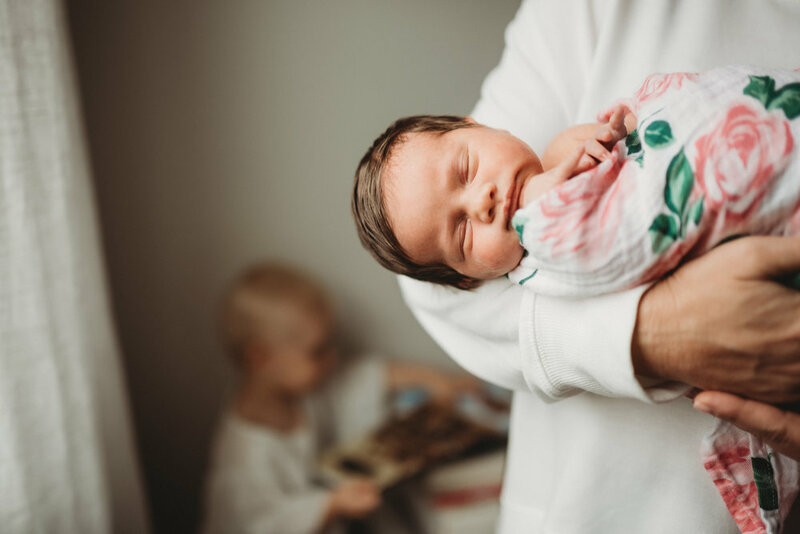 I’m Emily, an Austin lifestyle family and newborn photographer, and I am passionate about bringing out the best in the people who get in front of my camera. I know that sometimes you don’t know what to expect from family photos, but you know you want them. Let me show you that your family is a work of art. Want to know more about me and my photography philosophy? Click here!